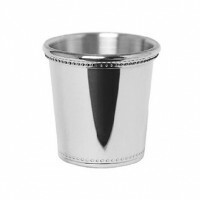 Whether used for measuring a dram of one's favorite libation, or as a nifty holder for pins and paper clips, jiggers from The Silver Gallery fill the bill! 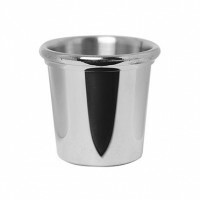 Double-sided jiggers give one a choice between one ounce or two. 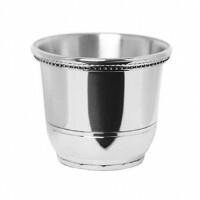 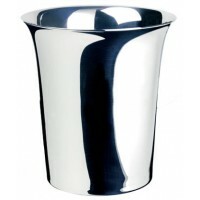 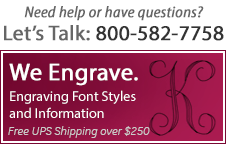 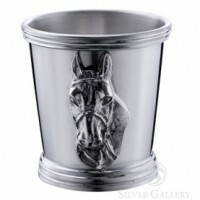 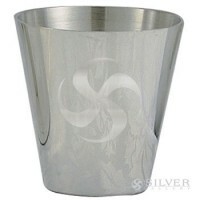 Sterling Silver Jigger - 2 oz. 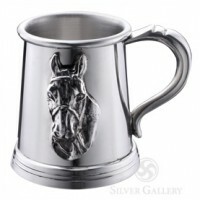 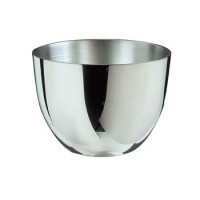 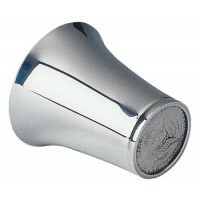 Salisbury Fifty-Cent Piece Pewter Jigger - 2-1/2 oz.